Congratulations to winners Mark Gibson of Channel 7’s Today Tonight and Chef Kenny McHardy of Manuka Woodfire Kitchen in Fremantle who were representing Team Peel at the Buy West Eat Best WA Celebrity Signature Dish Competition. The cook-off took place on Sunday 4th June 2017 at Elizabeth Quay as part of the WA Day Festival. 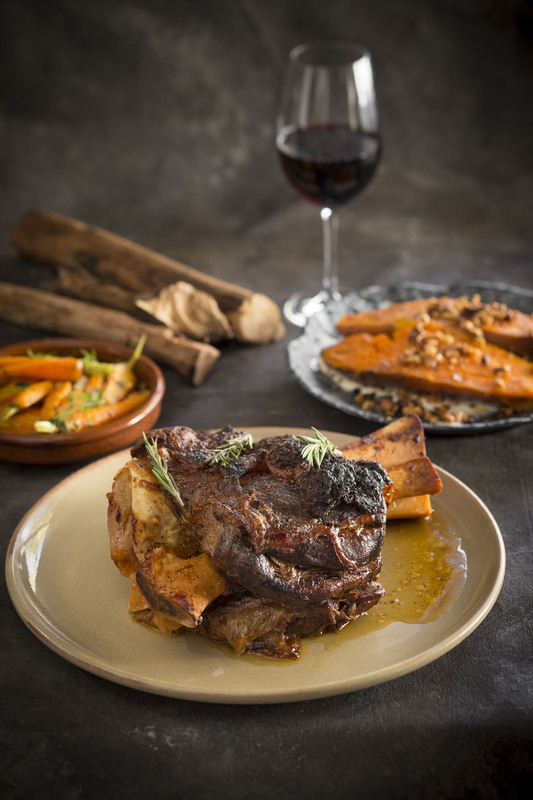 Mark & Kenny’s slow braised beef shin, teamed with Mundella yoghurt and fresh produce from the Peel region, impressed the judging team of food celebrity Anna Gare, restaurant critic Rob Scholfield and Chef Dan Masters of Rockpool to take out the top spot. Read more about the dishes cooked by Team Peel as well as the other competitors from Southern Forests, the Kimberly and Swan Valley here.